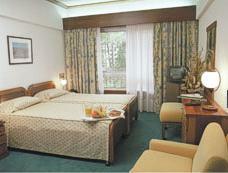 Privately owned small quality hotels in all areas of Portugal, including Madeira and the Azores. 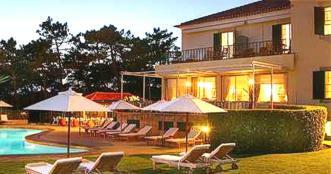 The Inn-Portugal site features independently owned Inns (Known as Estalagens in Portugal, although this term is being replaced) renowned for high class accommodation. The high standards they meet combined with low rates qualify for them to be considered among the best value small hotels in the world. 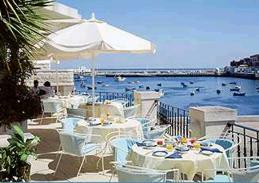 These hotels are situated in all areas of Portugal and in the Islands of Madeira and the Azores. The inns are situated in prime locations in towns, or on a hilltop overlooking a town, others maybe located in the middle of vast open plains and some can be found close to the long sandy Atlantic beaches. The type of Inn varies, some are converted farms, others manor houses and a few are purpose built modern properties. Most have been in the ownership of the same family for generations and have only relatively recently been converted for tourism. Many of the Inns have restaurants which provide the very best in local cuisine. They also serve international dishes all of which are complimented by excellent Portuguese wines. The amenities at each Hotel vary and this is reflected in the price. The selection criteria is based on quality, comfort, service, location and value for money and does include cheaper accommodation not found on our other sites. Reservations can be requested from the description pages.